Living spaces need safety and security for life. There is no way that one can compromise on this issue. It is therefore essential that you understand the importance of gates in your premises. Gates are installed in residences and commercial properties. 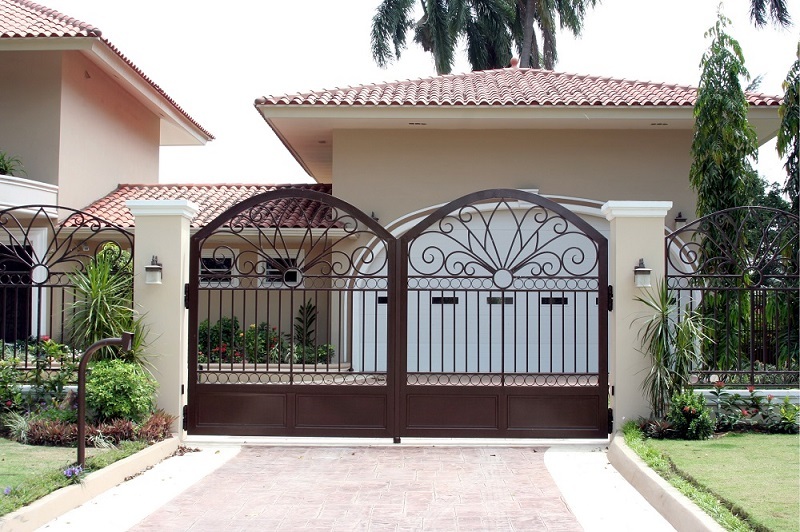 The manufacturers prefer to make steel gates so that they are durable and strong. The design is available in the market in varied options. 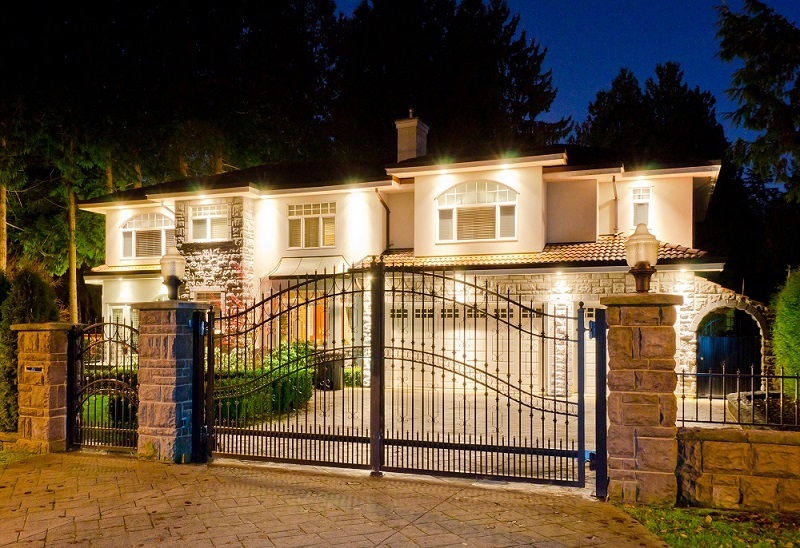 Steel gates are the ideal way to make your home safe from any intruders. In addition, homes can be protected by installing camera and buzzer that enables to control the movements around the house. It does not matter whether your house is a gated community, or your area is not having any crime rates, it is necessary to make other arrangements of home security for doors and windows. The gates that are made of aluminium are gaining huge popularity these days. They are equally strong like iron or wooden gates and the extra factor is that it has different design styles. The aluminium gates are in demand also because of the cost. They are less expensive compared to wrought iron. One can see the price difference if planning for an elaborate gate made of wrought iron. Unlike iron gates, aluminium ones are stylish and fit in your budget as well. The classic look of these gates makes it unique. The best part is that along with varied designs, it also has different colours as well as available in various sizes and shapes. Swing and sliding gates are some examples of these gates. The aluminium gates work well for both automatic and manual gates. The advantage with aluminium gates is that they are light in weight therefore easy to handle. It also causes less of wear and tears on the tracks and on the rollers. It is a known fact that aluminium does not rust. So, the maintenance cost of the material is very low. Unlike wrought iron, this does not require cleaning or sanding away rust and giving it a rust proof finish. The homeowner does not have to consider the various options in aluminium driveway gates as they may be made of hollow aluminum tubing. The choice of a solid cast material is necessary as it will give more stability. The power of technology has completely changed the concept of the people to manage their homes. The number of homeowners who give propriety to security is increasing each day. The demand for smart home includes innovative gates that are handy to move. The technology has made it easy for the customers to use it without disturbing anybody. The other advantage is that it gives immense security. There is no need to open the gate in the dark. The gates made from latest technology can easily stop unwanted visitors. There is no need to open the gate for persons whom you do not know. The kids and the elderly people are safe inside the house which is a huge concern for any homeowner. So, those were some of the vital tips you can keep in your mind when installing gates in your home property. If you would like to know more then go through this link to get more information.